Get a free Ella’s Kitchen Snack Pack. Starting Friday, March 22 – 1PM EST, they will be giving away snack packs. Be sure to mark your calendars! 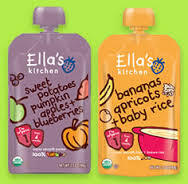 Each snack pack includes 1 Ella’s Once Pouch and 1 Fruit + Baby Rice Yummy flavor. 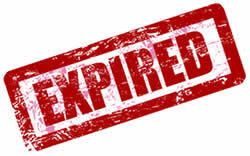 You have to like the Facebook page and go to the Offer tab on the day and time the offer goes live.